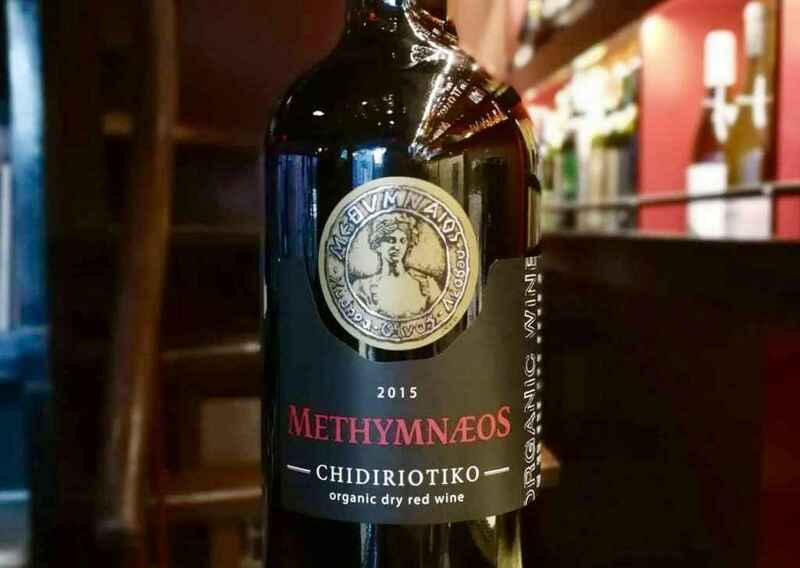 Chydiriotiko is an ancient local variety of western Lesvos, cultivated on pyroclastic stony terroir that reminds the intense volcanic activity in northern Aegean 20 million years ago. In the 1980s the Lambrou family started to revive the ancient winemaking tradition of the island and, in the late 1990s, the first bottled wine in the history of Lesvos was produced. A rustique-style red with mild character, light body and evident tannins. Purchase from our cellar at a discount of 12%, from October 11th to October 20th *.